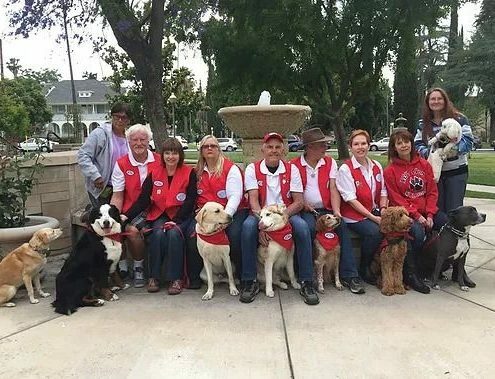 Inland Empire Therapy Dogs, Inc. is devoted to bringing the benefits of interacting with well-trained, friendly dogs to people in healthcare, education and community settings in the Inland Empire. Our services are covered by liability insurance and are always provided free of charge. We bring comfort and joy to children and adults in acute care hospitals, rehabilitation centers, assisted living facilities, Alzheimers specialty centers and other healthcare settings. Our dogs visit elementary schools for special events and participate in the R.E.A.D.® program where children improve their reading and communication skills by reading to our dogs. We provide interactive and fun “pet a therapy dog” booths for community events to allow people to experience the joy that comes from petting a friendly, well-behaved dog. We provide weekly training to help prospective therapy dog/handler teams succeed. Our trainers and experienced teams mentor both prospective and newly certified teams. We offer evaluation and certification testing under the auspices of The Bright & Beautiful Therapy Dogs, Inc., a national therapy dog organization; and we provide evaluation and testing for AKC Canine Good Citizen certification. We schedule our visits on days and times to meet the needs of the locations we visit and availability of our members. Several of our teams are members of H.O.P.E. AACR. These teams have received special training in interacting with those people who are undergoing the emotional stress of a crisis situation. HOPE AACR is an all-volunteer nonprofit organization whose services are always free. HOPE works with law enforcement and fire departments, the Red Cross, Salvation Army, FEMA, school districts, etc. HOP E teams never self-deploy, but are available on short notice to go wherever needed upon invitation from incident command. 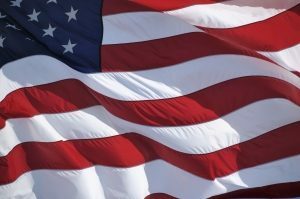 A number of our members are veterans, so our visits to the VA Hospital in Loma Linda holds a special meaning for us. The dogs are always a big hit with the Veterans, and it’s a great feeling to leave them with smiles and a little joy. Bring your pup and give it a try. We do recommend that you and your dog have some basic training. Click here for parking and other important instructions. Inland Empire Therapy Dogs, Inc.